With the exception of a fiddle here and some bass there, two acoustic guitars are all one gets with this gem of an album (vinyl and download only) — but that’s plenty. It’s a meeting of the intercontinental minds: Elkington, a British transplant living in Chicago the past 10 years, and Salsburg, who returned to his hometown of Louisville a few years back after a stint in New York. Elkington was leader of The Zincs before starting The Horse’s Ha with Freakwater’s Janet Bean, and maintains a solo career. Salsburg is an archivist and producer for the Alan Lomax Archive; curator of the Twos & Fews vernacular-music imprint on Drag City Records; and host of the “Root Hog or Die” program on East Village Radio. 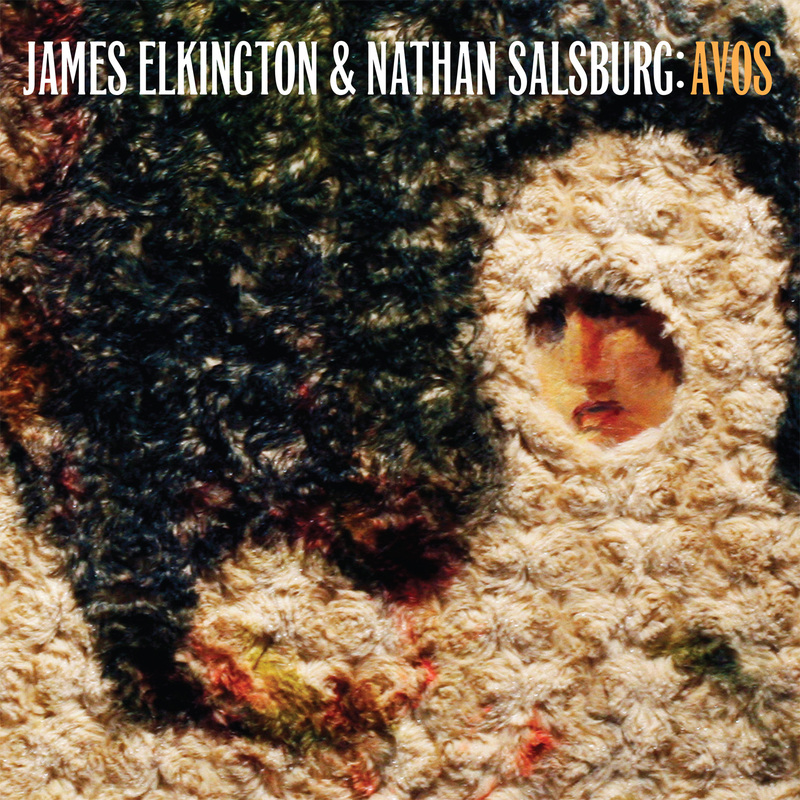 Combining British and rural American guitar traditions, “Avos” (a Russian word for the confident approach to new situations, and the faith that nothing tragic will occur once in them) draws comparisons not only to “American primitive”-style performers such as John Fahey, Leo Kottke, Peter Lang, Robbie Basho and Jack Rose, but also to British folk guitarists such as John Renbourn, Bert Jansch and Davey Graham. Fortunately, Elkington and Salsburg’s simpatico relationship doesn’t result in a tribute to their common heroes; rather, it combines bits and pieces of their influences into a wildly fresh instrumental concoction that must be heard to be believed. For the obsessives: Elkington uses a Martin 000-1 and a Rodriguez classical guitar, while Salsburg plays a Guild D4 and a Bourgeois JOM-V.